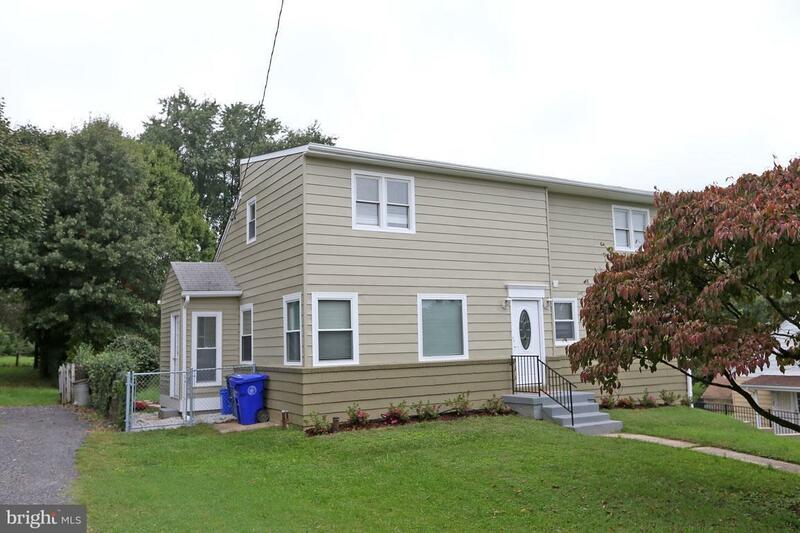 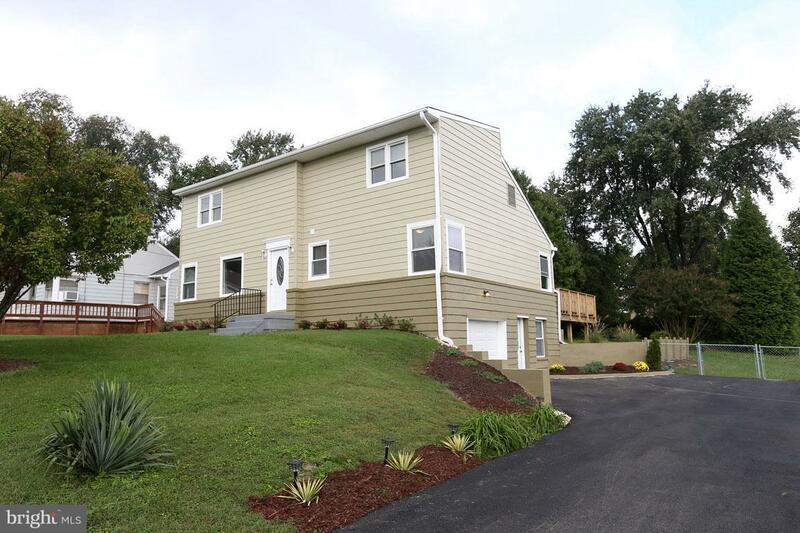 9707 Beall Avenue, DAMASCUS, MD 20872 (#1009914768) :: Eng Garcia Grant & Co.
Beautiful 3 level renovated, remodeled 3 BR 2 FB house on quiet Cul-de-sac,walk to Damascus town center.Brand new kitchen,bathrooms,recessed lighting. 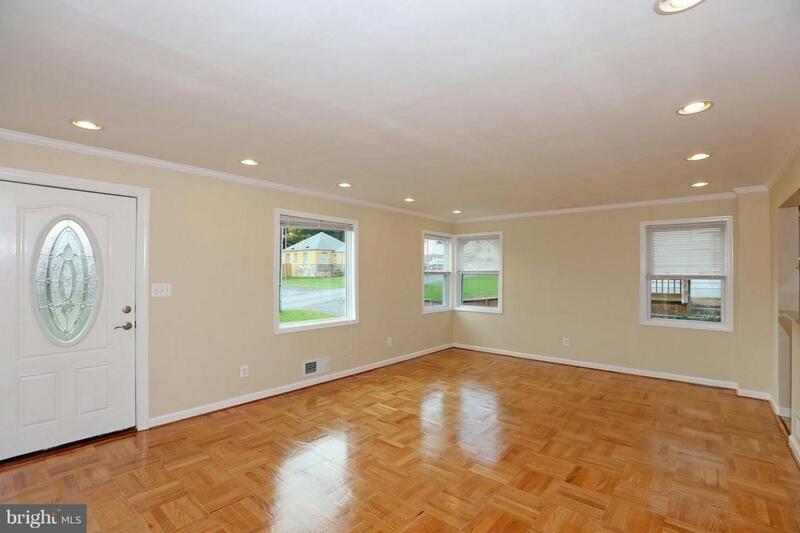 2 finished attics can be used like add. 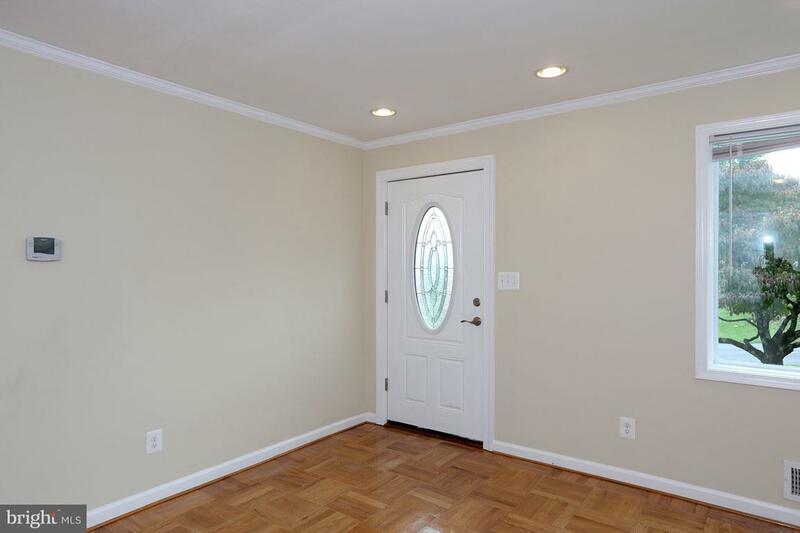 rooms or storage ,420 sq,ft deck,1500 sq.ft driveway and many upgrades.Open floor plan.1car garage.This charming house sits on .39 acres, private backyard fenced.No HOA.Home warranty.Agent related to seller.